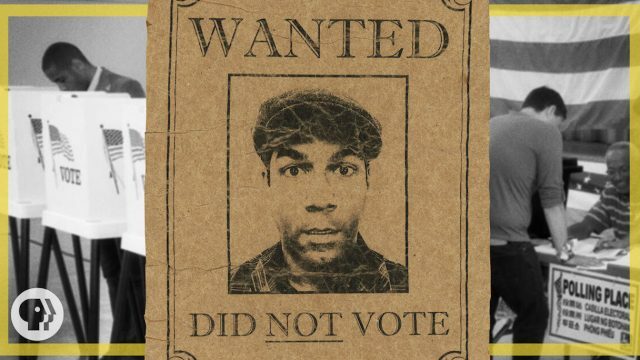 Storyboard / Should We Police Our Police? The people of the United States are not united on how they view law enforcement officers. But the majority would like to see some type of police reform. If we started over today, would we increase national regulations on the thousands of individual police departments across the country? 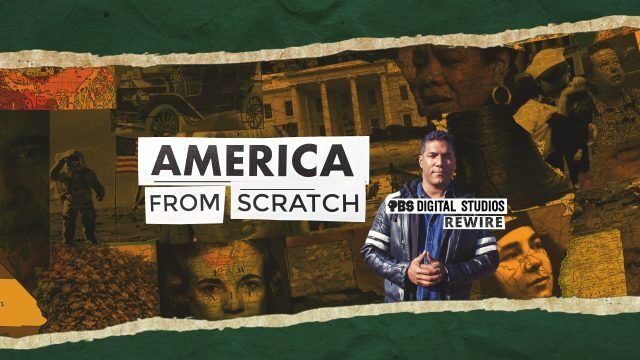 In America From Scratch’s season finale, host Toussaint Morrison talks with law enforcement and scholars to unpack this complicated and evocative issue. Share your thoughts in the YouTube comments. Be sure to subscribe to the “America From Scratch” YouTube channel while you’re there! Want to dig even deeper on these topics? Listen to our podcast! America From Scratch is part of “In It Together” – TPT’s new initiative aimed at engaging Minnesotans in conversations that support and sustain a healthy democracy. 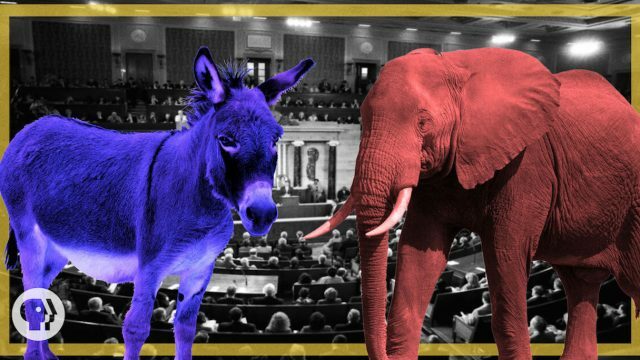 Should We Have More Than Two Major Political Parties? What if we made “America From Scratch” today rather than 250 years ago?